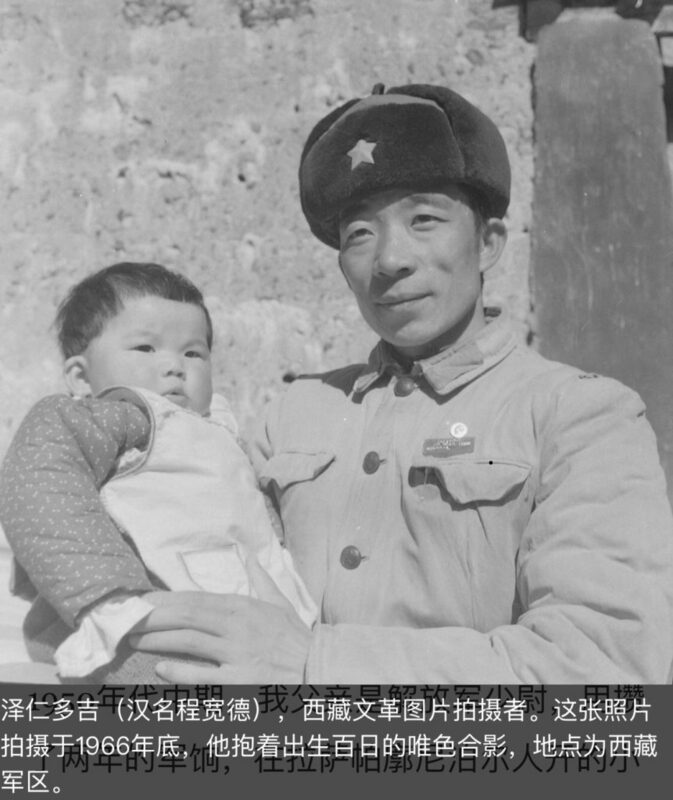 Tsering Dorje (Chinese name: Cheng Kuande), photographer of the Cultural Revolution in Tibet. This photo was taken at the end of 1966 in the Tibet Military District. He holds the 100 day old Woeser. Originally written for the Mandarin service of Radio Free Asia, this post was published on Woeser’s blog on May 8, 2018 and contains more personal reflections perhaps than the others in this series as it mainly focuses on her father Tsering Dorje who had been in the People’s Liberation Army. The spark for Woeser’s long series of posts about the Cultural Revolution was this New York Times interview. At the end of the New York Times interview, Luo Siling asked me a question that is very important to me: if you father were still alive, how do you think would he look at your book and your work on human rights in Tibet? How would he look at the Cultural Revolution in Tibet? Is it like that? It’s not like that, is it? But is it like that? Would he really think like that? 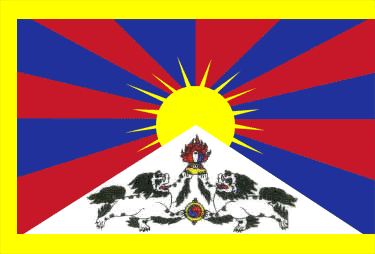 “Chingdrol Magmi”, like “Sha Jie” (Sar Jie, 杀劫, the Chinese title of “Forbidden Memory”), is a newly invented Tibetan term; it means People’s Liberation Army. But no matter whether I have betrayed him or not, I am truly thankful to and deeply love my father.